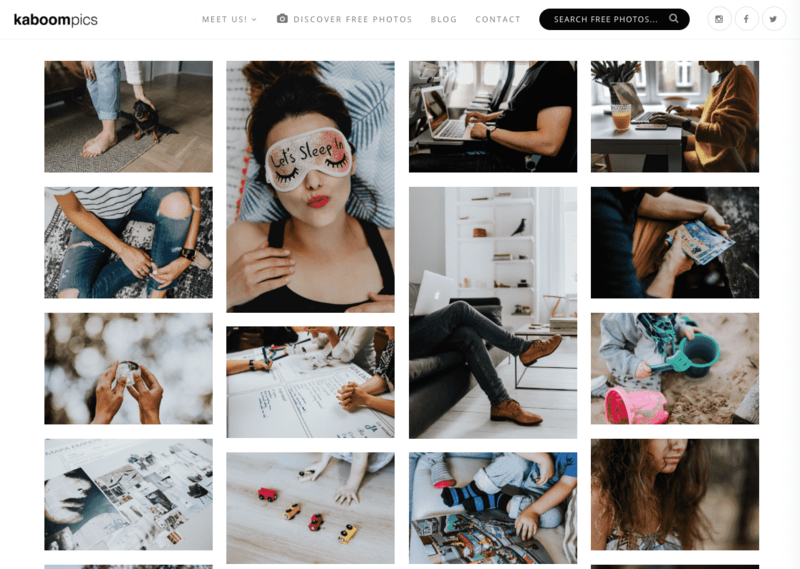 Surely one of the most time-consuming tasks in the editorial process of posting posts to your blog is to search for the featured image or any other cool image to include in your content. Although Google Images searches show you the ones that best match the words you use in your search, unfortunately they might not have the quality you want or be aesthetically pleasing images. So finding incredibly beautiful and free-to-use images is a lot harder work than you think. Your blog images should be attractive and have a minimum quality. But above all, they should also have the copyright that allows you to use them. In case you don’t want to pay for an image, one way to make sure you can publish it is to have a Creative Commons license of the CC0 type, which gives all the rights of that work to the public domain, or the CC BY type, which allows you to use the work for commercial purposes and only requires you to mention the original author (which, by the way, would be nice if you always did, even if it’s not required). Or you can also use images that have a Royalty-free (RF) license that refers to the right to use copyrighted or other intellectual property material without the need to pay royalties. And to make life easier for you, the safest way to avoid licensing problems is to search for images directly from those stocks images that clearly show you the licenses for the images. For this reason, in this post I present my selection of 15 websites from which you can download some spectacular images so you can take advantage of them in any post of your blog or web page. It’s a selection made with love. And yes, I recognize this post took me longer than usual… but that’s because I’ve spent too much time looking the fantastic photos I’ve been finding 😇🤫. I start directly with our main source of images and where I downloaded the featured image from this post. 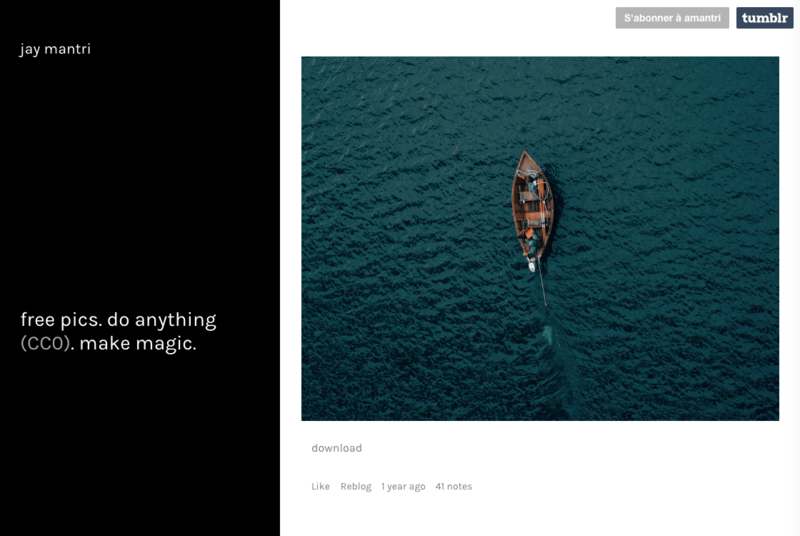 Unsplash includes 550,000 images that can be used for free both commercially and non-commercially. While it’s not mandatory to mention the author of the photo, they appreciate if you take the time to do so. 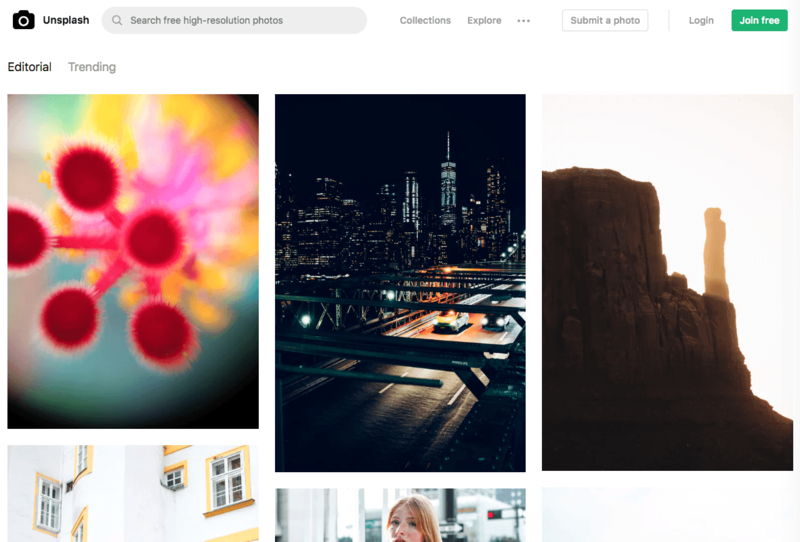 And even to make it easier for you, if you use Nelio Content as a support tool in your editorial process, it includes the option to search and download the images directly from Unsplash without having to leave your WordPress. In addition, it automatically adds a mention to the author. 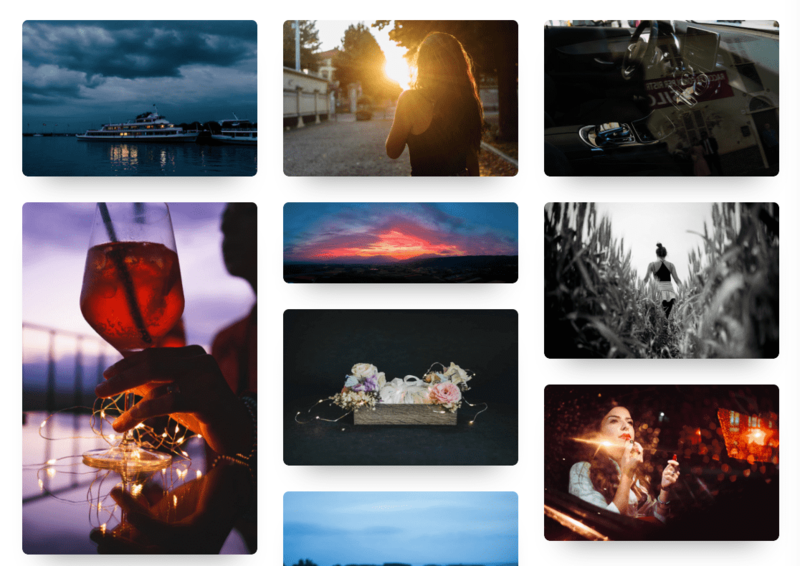 When you insert an image from Unsplash with Nelio Content, it automatically adds the information that search engines need about the image: the title, the legend, the alternative title (Alt Text) and the description. Of course, you always have the option to edit and modify this information as you see fit. Pexels was initially founded by Bruno Joseph and Ingo Joseph in 2014 and Daniel Frese was added in 2015. All Pexels photos can be used free of charge for commercial and non-commercial use. 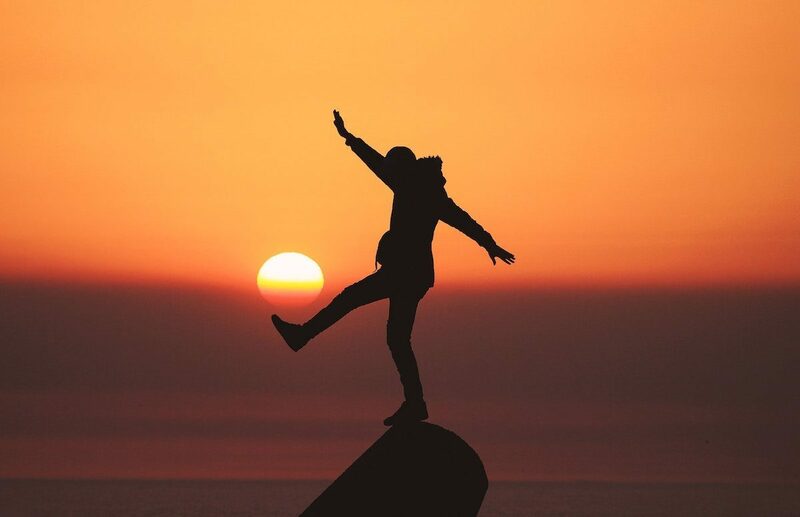 No attribution is required, and although giving credit to the photographer or Pexels is not necessary, it’s always appreciated if you include it. You can also modify the photos as you wish. 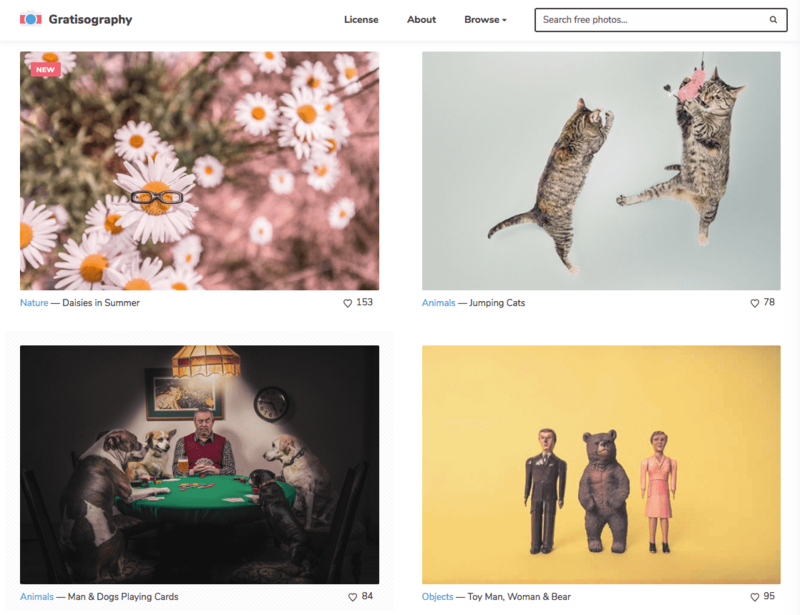 All images shared on Life of Pix are in the public domain and have been created by the Leeroy Advertising Agency of Montreal and its network of photographers. They are high resolution images free of charge, without copyright restrictions, and with the option of being used for both personal and professional projects. 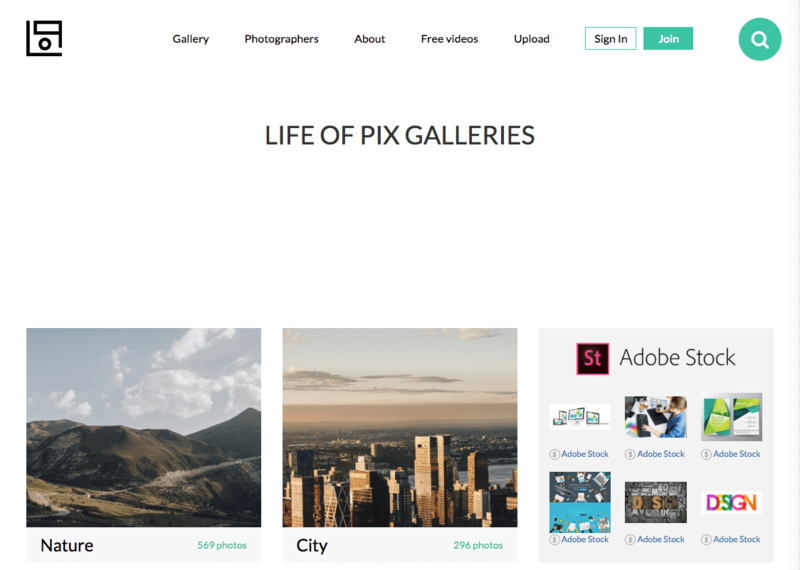 Screenshot of Life of Pix website. If you’re hungry, here’s more than one tasty picture: free high-resolution food photos. Don’t visit this website without eating or your stomach will suffer 😋. 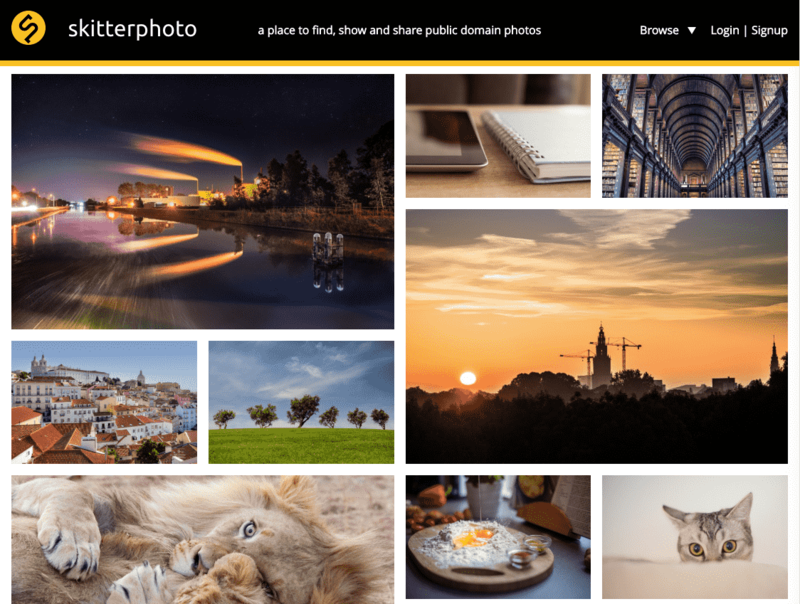 For the last three years, Picography has been offering high resolution photos under a Creative Commons CC0 license and new photos are uploaded every week. Gratisography offers free photos that look for originality and extravagance to bring a smile to the beholder. The website was founded by Ryan McGuire and the photos you will find here are rather surreal. You won’t find them anywhere else. 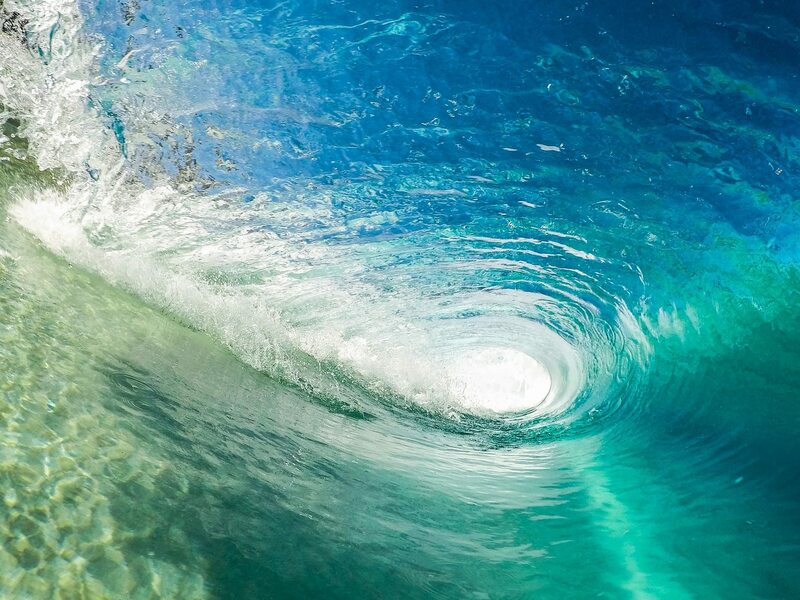 The number of photos you’ll find here is smaller than the other sources mentioned in this post, but if you’re looking for more groundbreaking images, you’re in the right place. 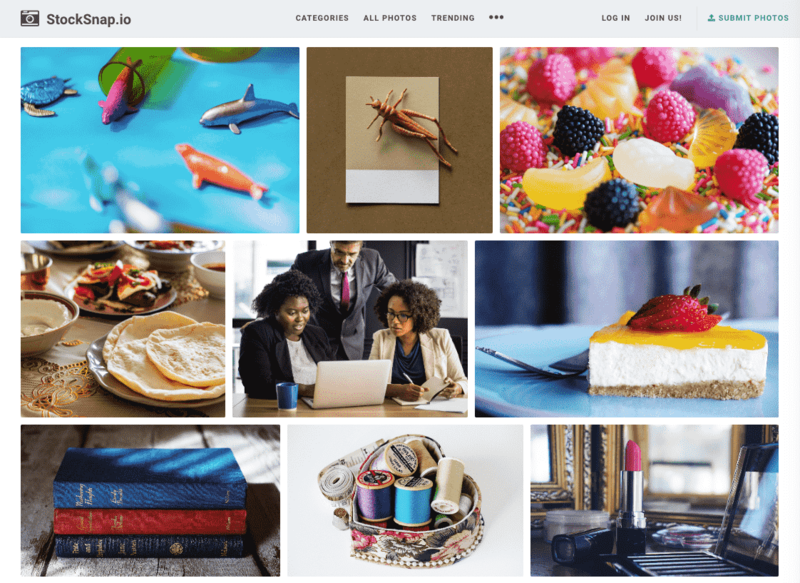 Jay Mantri is a designer who uploads high quality professional photos so you can have them for free. All of them with CC0 license. Screenshot of Jay Mantri website. 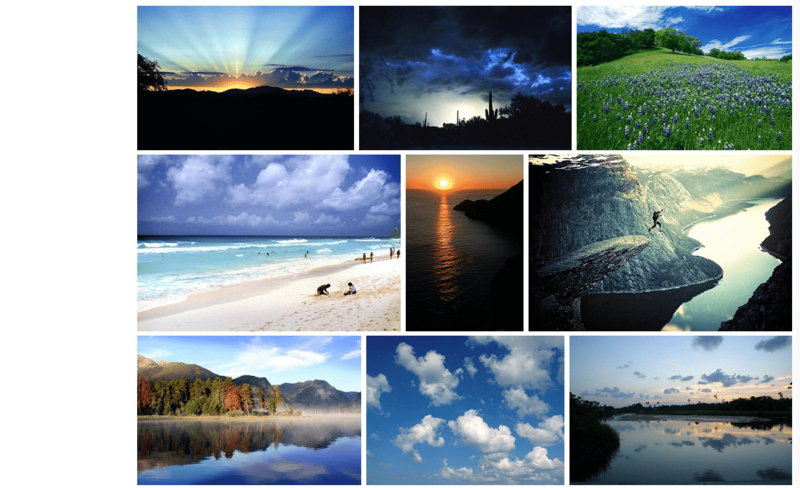 Here you have another set of quite impressive high resolution photos sorted by categories with CC0 license. You can also subscribe to receive the list of new images uploaded. Screenshot of ISO Republic website. This website contains almost a thousand photos of the Italian photographer Daniel Nanescu that you can download to include in your blog and get an impressive result. In StockSnap you will find original photos. Some of them are really cool. They were created by the Snappa team. It’s worthwhile to spend some time looking at the ones they have. 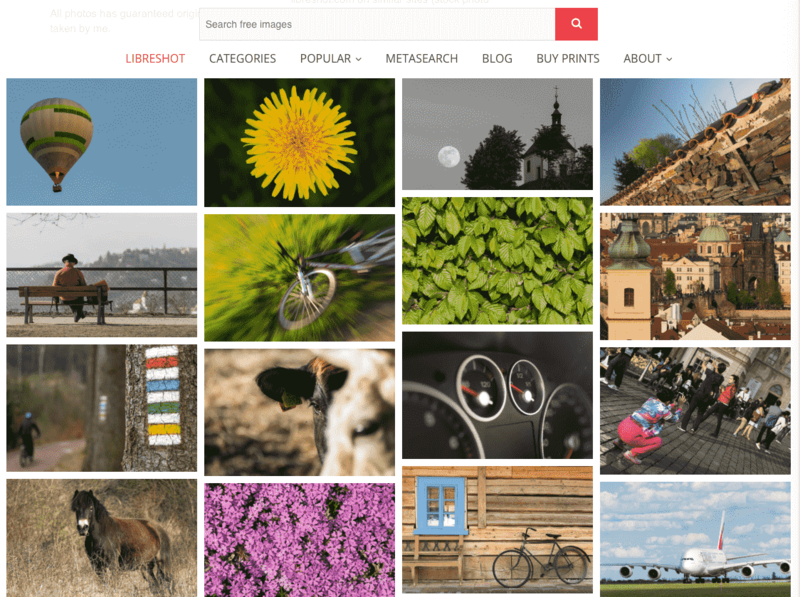 LibreShot was created by Martin Vorel, creative and SEO consultant, to showcase his selection of photos that you can use on any website. In Skitterphoto you will find spectacular photos with CC0 license. I don’t need to add many more words. If you look at them, it’s more than enough for you to find one that’s irresistible. Karolina is a creative designer from Poland who created Kamboopics, a site that includes a wide variety of photos that can be used for any kind of website. You can use the images on commercial or non-commercial websites, but here you are explicitly asked to include the attributions of the images. This is a website with incredible and free photos, both for personal or commercial use, and where it’s not necessary to mention the author. 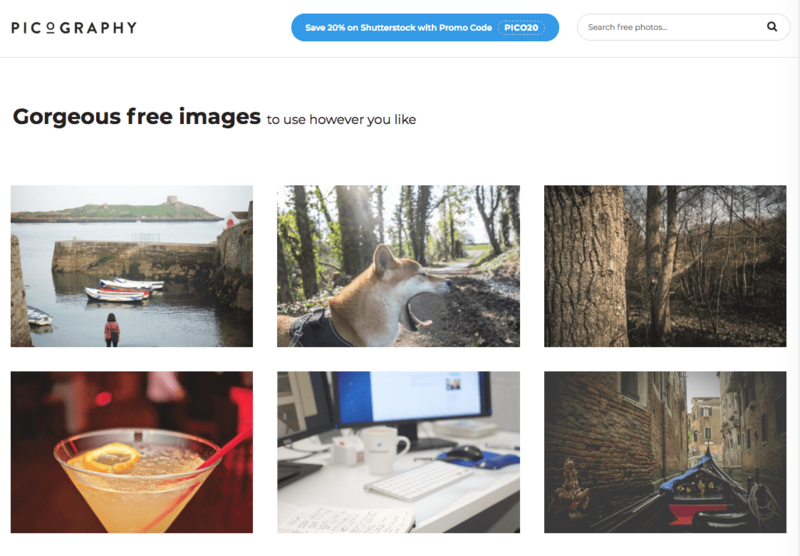 More than 20,000 CC0 licensed photos, most of them with a full description. 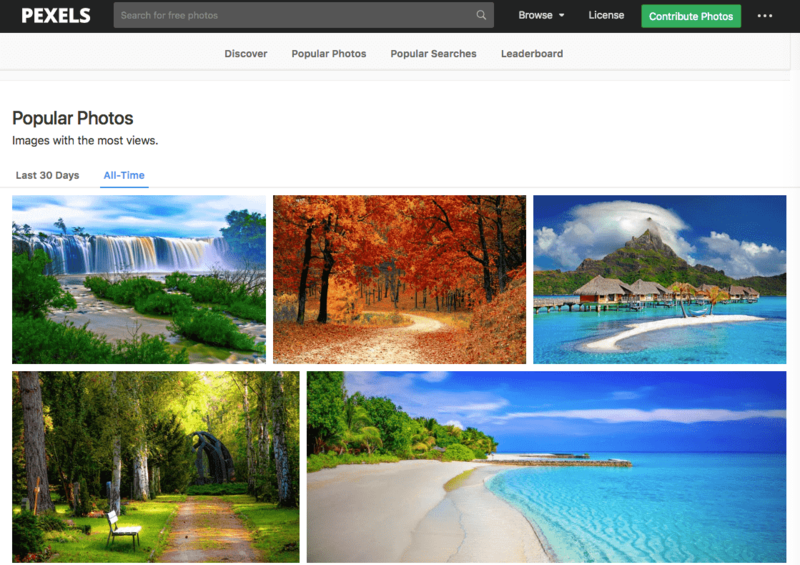 And finally, Pixabay includes the largest database of images, illustrations, vector graphics, and videos under the Creative Commons CC0 license you can find. 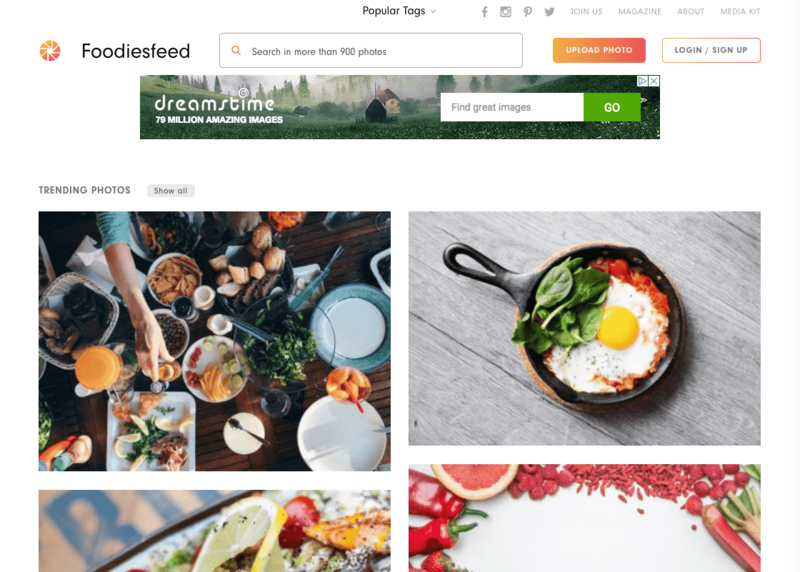 In addition, like Unsplash, it’s fully integrated with Nelio Content so you can search and download any Pixabay image without leaving your WordPress. Automatically, when you insert the image into the post you will have all the SEO information that describes that image. Image inserted directly with Nelio Content.. Image of Pexels on Pixabay. Three years ago, I made a list of 65+ free images sources to beautify your posts that still have many visitors. But this time, I preferred to make a smaller selection by making sure that, first, all photographs have a minimum resolution (at least 640 x 480 pixels) that makes them ideal for any print job. And secondly, creativity is also important. In general, stock photography doesn’t have such a good reputation because many of them (even on premium sites) are based on clichés and uncomfortable metaphors to convey misleading or cheesy concepts. But in these websites of experienced photographers you will find interesting details and scenes that can convey more subtle or imaginative messages. Of course, there’s something for everyone, and the good news is that it’s entirely up to you to decide which image is the most appropriate for the context in which you write. In all these sites I found photos that I loved so I hope you liked this selection too, but if you want to share with us any other site from which we can download great free images that we can use on our sites, just add it in the comments section of this post. 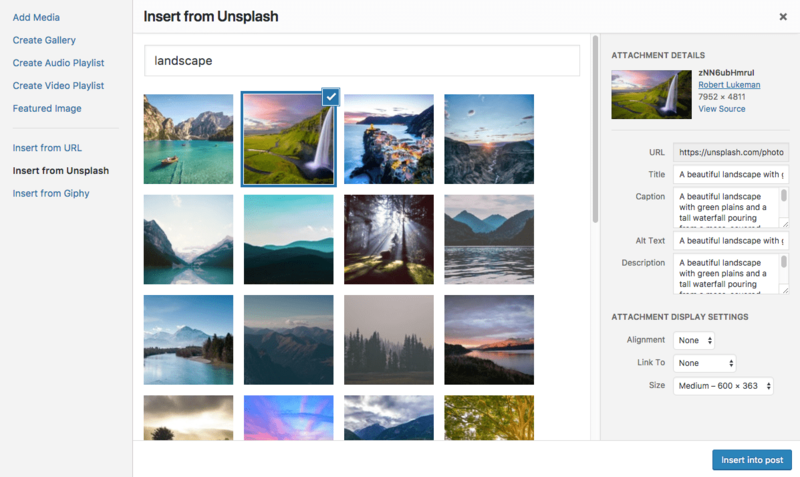 Now, you no longer have an excuse to share attractive, quality images in your blog posts! What a terrific photography list. Free is wonderful. 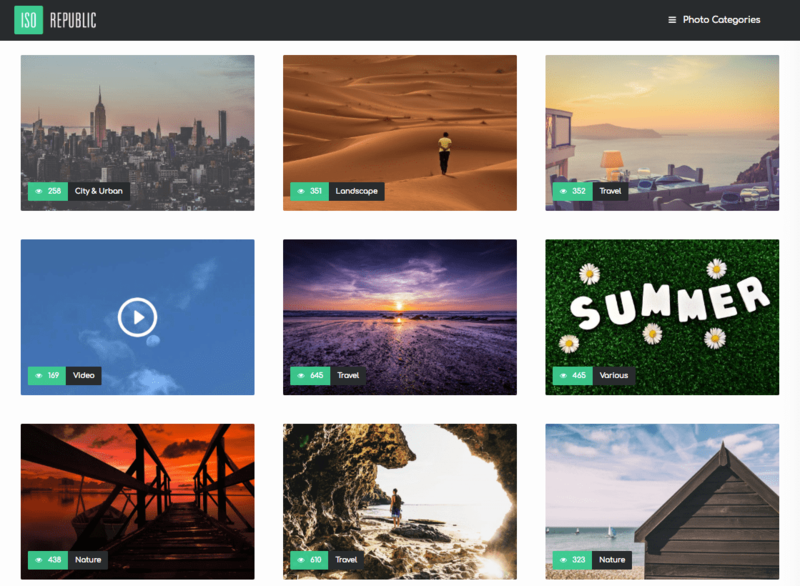 I use unsplash quite a bit, but having others to fall back on is great! I prefer to give credit where credit is due, so I usually do include the photographer name and embed it in the photo information. I did not realize that I could find photos within WP/Nelio, too, so thanks for bringing that to my attention. I have to try that out.